Welcome to Castalia in Memphis, Tennessee! This perfect little area fits just about any kind of vacation! 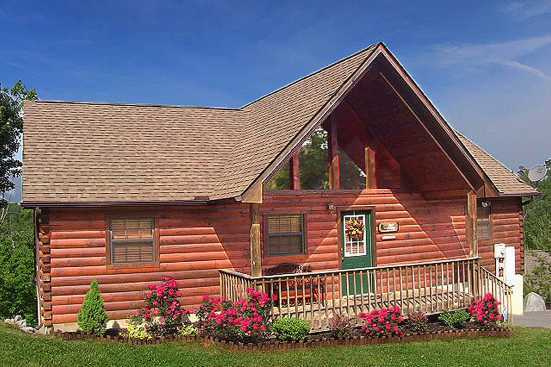 Smoky Mountains by Owners is proud to offer you our vacation rental properties here in hope that you’ll have an unforgettable trip with endless memories! Castalia sits on the eastern side of Memphis, where you get the best of both worlds! In this quiet area, you can enjoy all the relaxation you desire just by getting away from everything, however you’re not far from the action here if you want to have a blast! Right on the border of Castalia is Glenview Park, a large area with plenty of walking trails and beautiful sights to see! There is also a community center right outside the park for recreational activities and more! Don’t miss out on the stores, variety of restaurants ranging from southern style Bar-B-Q to nice dining all at your fingertips just minutes away! For fun activities, the Memphis Country Club is significantly close, movie theaters, plenty of parks and more! Don’t miss out on this opportunity and be sure to take full advantage of all the area has to offer! Smoky Mountains by Owners is pleased to offer you these vacation rental properties for your benefit, be sure to book online today and start looking forward to the trip of a lifetime! Come to stay in Castalia in Memphis, bring everyone!